SFML is a portable and easy to use multimedia API written in C++. You can see it as a modern, object-oriented alternative to SDL. SFML is composed of several packages to perfectly suit your needs. You can use SFML as a minimal windowing system to interface with OpenGL, or as a fully-featured multimedia library for building games or interactive programs. 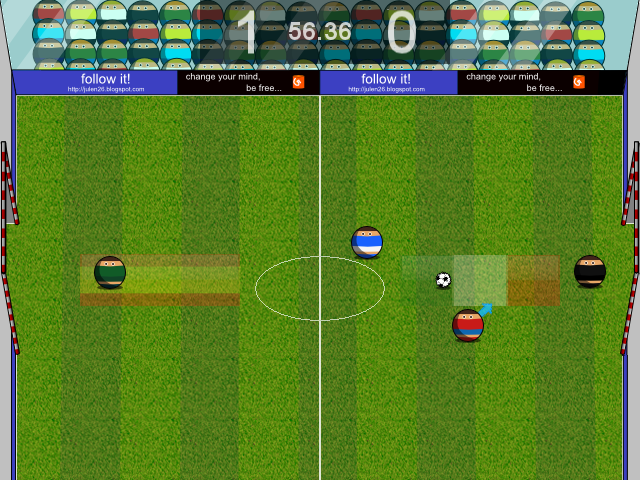 Screenshoot from the game Rounded Soccer.